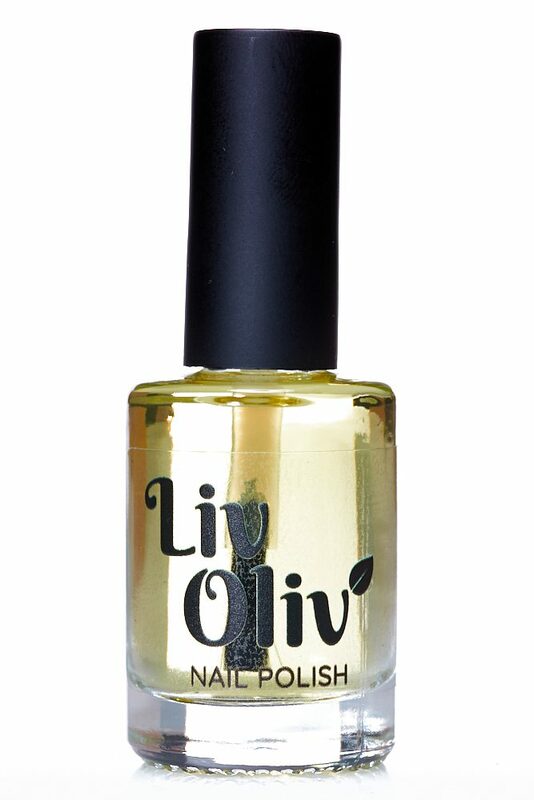 It is enriched with Vitamins A and E, Lemon Essential Oil, Coenzyme Q10 and Pro vitamin B5 to strengthen & condition your nails. ‘Bed Rock‘ is our protective Base Coat, it’s enriched with Vitamins A, E & Lemon Essential Oil, Coenzyme Q10 and Pro vitamin B5. 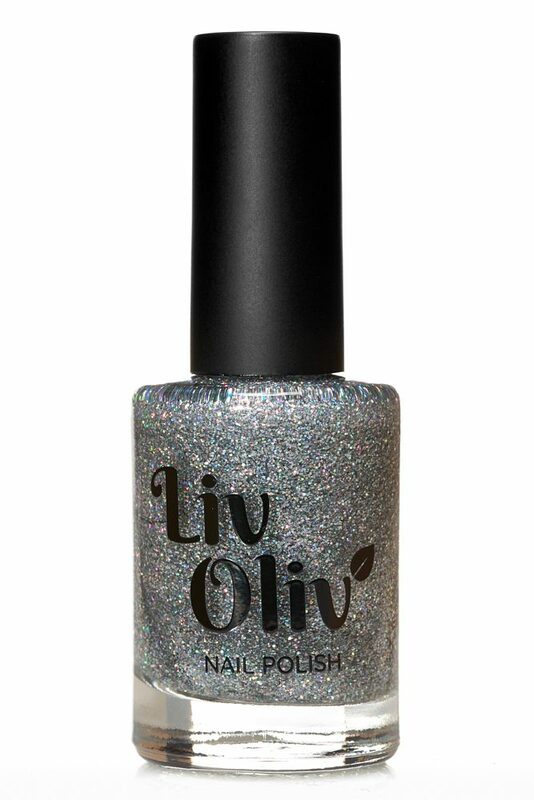 It will give you a great foundation for your polish & ensures that your colour stays perfectly in place, fills in any ridges and it also helps when it’s time to remove your polish, especially with those high glitters! 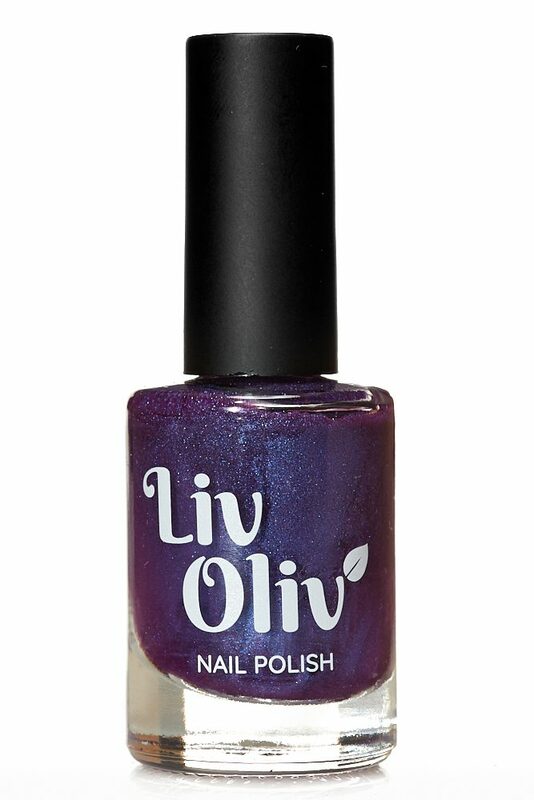 For best results, apply before adding 2/3 layers of LivOliv Colour Nail Polish, then complete the manicure with a layer of ‘Shining Armour’ Top Coat or even our ‘Buff Stuff’ Matte Top Coat for a completely different look. Love this. Works amazingly. 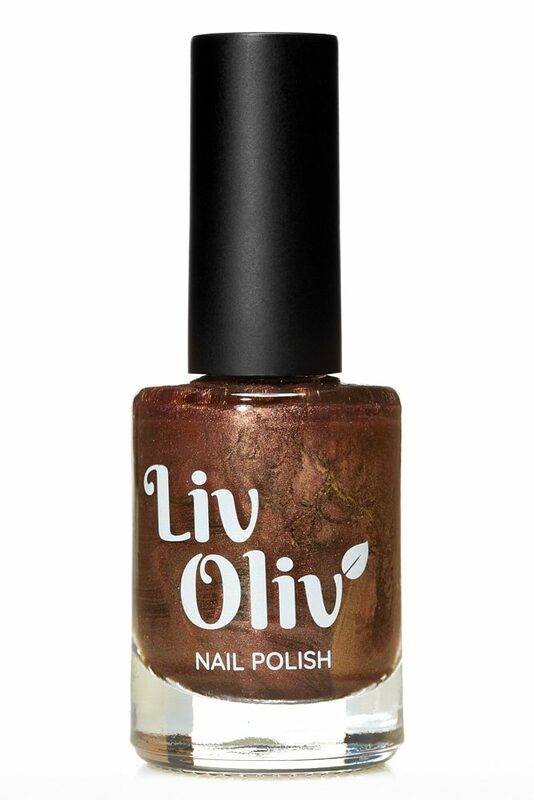 Used it under polish, followed by top coat and had chip free nails for a week!